In our journey towards holy desperation, we now consider the posture of spiritual brokenness. As with holy desperation so too must we realize there are two kinds of brokenness—spiritual brokenness and earthly brokenness. Earthly brokenness is the breakdown of ones physical and/or emotional health. 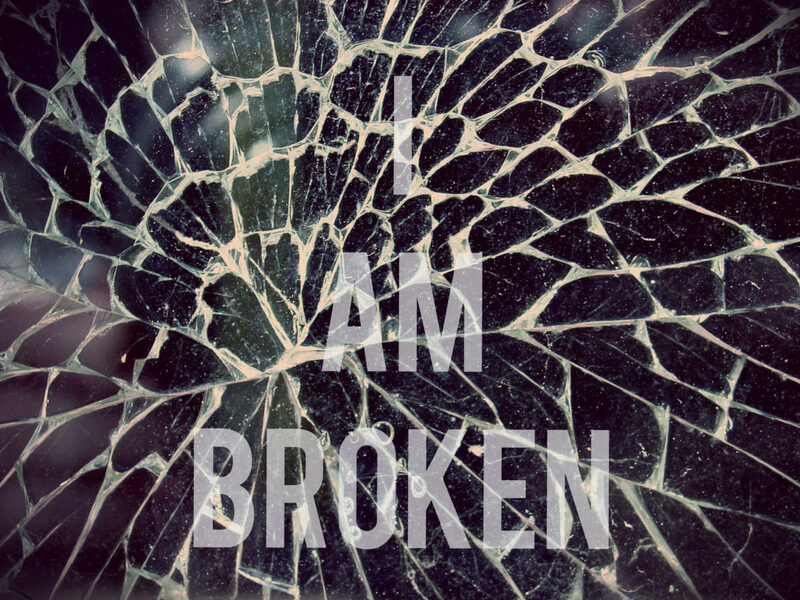 Everyone will experience some degree of earthly brokenness in their lives at one point or another. Yet there is another kind of brokenness—spiritual brokenness. Though more subtle, it is an ongoing daily reality because it is the universal consequence of the most fundamental human condition—sin. The Bible teaches that every person is born in sin (Romans 3:23). The meaning of the term has not so much to do with certain “bad” behaviors or acts as much as our relationship with God. At its foundation, sin is a state of separation from God… the inborn desire to choose self over God and others. Sin is a slow and relentless death… physically and spiritually minimizing and isolating us from the life we were intended to possess. To be separated from God is to be broken at the core of our being… incapable of knowing the God we were created to love. Unfortunately, for many today, “sin” is an outdated term. People complain that this word is too judgmental and marginalizing. Identifying oneself as “sinful” is a disempowering and outdated religious label that does more harm than good in our 21st century context… so the arguments go. Yet to deny the reality of sin rejects the very solution God freely provides. So what does sin have to do with spiritual brokenness? For those truly desperate for God, spiritual brokenness is not just a condition… it is a call to honest awareness about our daily need for grace to overcome the isolation sin has imposed. All are spiritually broken, though not all have embraced the full import of what this means. However, for the desperate, the weight of such awareness is not oppressive but liberating because honesty about sin unleashes grace for healing and transformation. So, in view of all that has been said, from here on whenever we speak about the importance of being “spiritually broken” we are not just talking about being isolated from God but about turning to God in our isolation and finding our wholeness in him. Over the next months, we will talk about what such a life of spiritual brokenness looks like and the advantages it yields. Next week, we incorporate some new and creative ways of illustrating what it means to live desperate for God… especially as it relates to the posture of spiritual brokenness. We hope you enjoy our new approach! Spiritual brokenness can seem like a paradox—the one who admits hopelessness is the one who discovers hope. In your life, what do you think admitting your hopelessness to God might look like? How can admitting ones sin lead to freedom rather than shame?